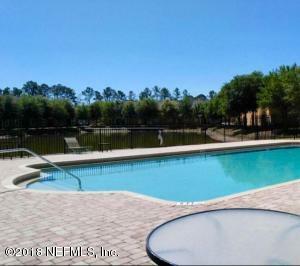 3 bedroom 2 bathroom first floor condo located in the quiet gated community of Willow Ridge. Amenities include playground fun for the children and relaxation and play under the sun at the sparkling pool. 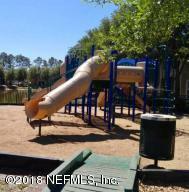 Conveniently located near interstate 295 for quick access to downtown and the Orange Park Mall. A one year Home warranty included. This home has been on the market since Jan 04,2018. Courtesy of FINISH LINE REALTY.